Dr. Richlin, O.D. & Associates Providers Lisa Limtiaco, O.D. Dr. Limtiaco is a low vision optometrist trained in the treatment and management of patients who are visually impaired from conditions such as macular degeneration, diabetic retinopathy, retinitis pigmentosa and other genetic diseases. She has extensive experience in providing customized low vision devices and prescriptions, enabling patients to achieve functional vision and independence. 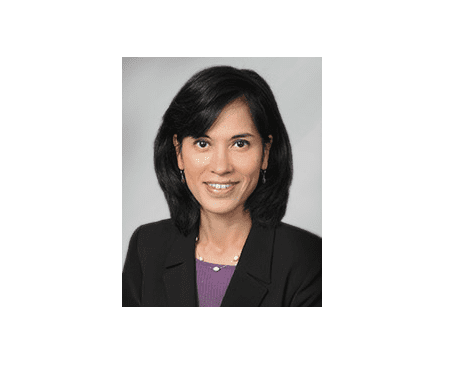 Dr. Limtiaco earned a Bachelor of Science degree in Biology from Washington University in St. Louis and a Doctorate of Optometry from the University of California at Berkeley, where she earned a Dean’s Award for her thesis in clinical research. She assisted in the start-up of The Suitcase Clinic, a thriving volunteer student and community organization offering free health services for underserved populations. She continues to be involved in community outreach through educational presentations about resources for the visually impaired. She is a member of a team of specialists for the implantable miniature telescope (IMT) which has enhanced the lives of macular degeneration patients.